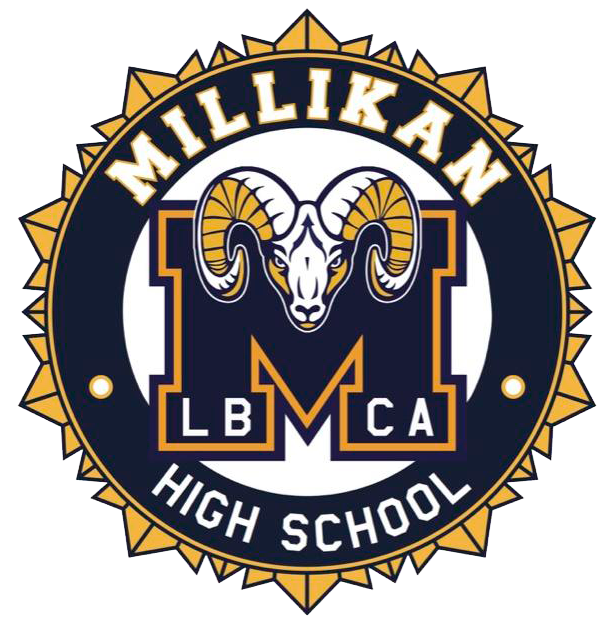 The Millikan boys and girls XC team performed well in the Moore League finals on Wednesday at Heartwell park. The Rams were led by Joel Swiatkowski (8th) and Tiana Prince (3rd), who both finished in the top ten in a crowded field. The Rams have qualified for the CIF Prelims. Congrats to all on a great season.